Against The Current have announced they will be releasing a brand new EP titled "Gravity" later this year. The band broke the news during their StageIt show earlier today, where they performed a handful of acoustic songs, including the title-track of the EP. 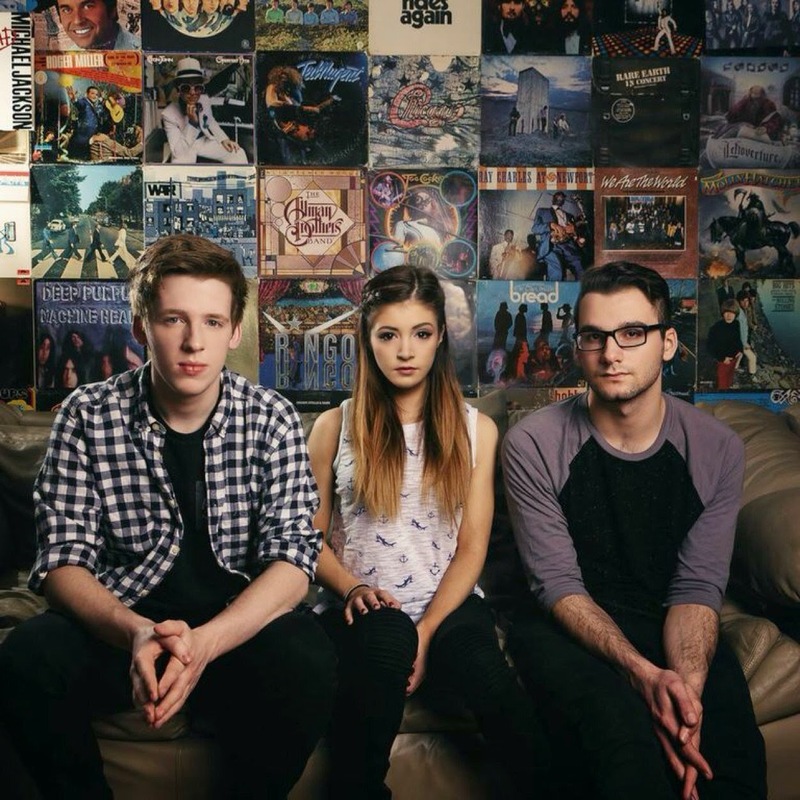 You can watch Against The Current's entire performance below. Don't forget, they will be heading out on tour this fall with Metro Station and The Ready Set. Dates and ticket information can be found here.